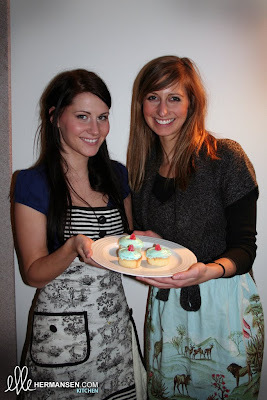 ellehermansen: Gluten-Free Coconut Cupcake Recipe with Kate's Cupcakes! 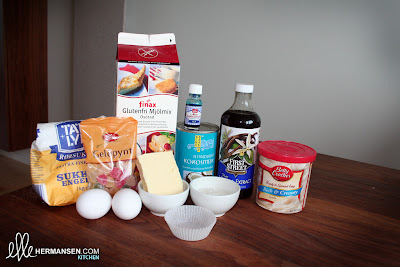 Gluten-Free Coconut Cupcake Recipe with Kate's Cupcakes! Last week, Kate was sweet enough to come over to Elle's Kitchen to brew up a wonderful coconut cupcake concoction. This was the first time making gluten-free and so we changed up the recipe a little to make it work just tasty and right. And we succeeded! Kate's making some sweet cupcakes here in the Stavanger, Norway area, and if you get a chance, and perhaps want to give her treats a go (you'll want to!) - check her out here! 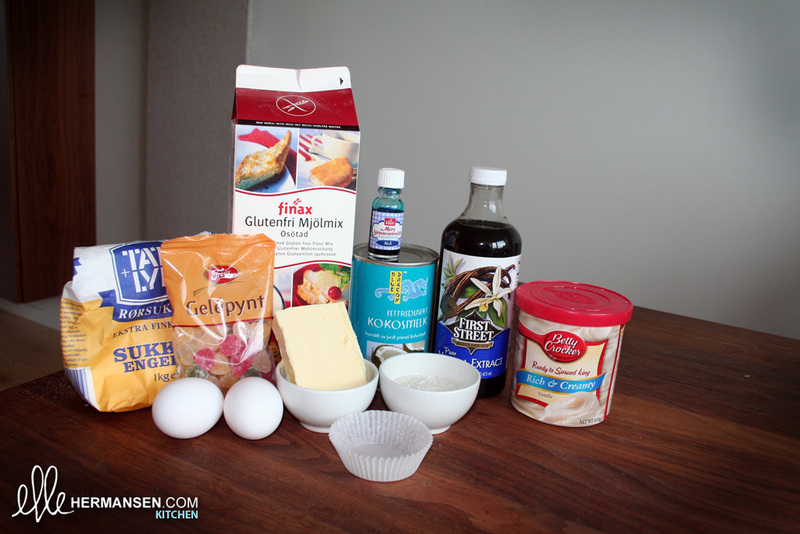 Here is the recipe for gluten-free coconut cupcakes! Pre-heat oven to 175 C.
Take your butter and throw it into the bowl of sugar. Slowly start to beat the sugar and butter together while adding a little coconut and your gluten-free flour, a little bit at a time. Make sure you throw the baking powder into the flour before mixing this together. Once it is all mixed and lovely, put the bowl aside. 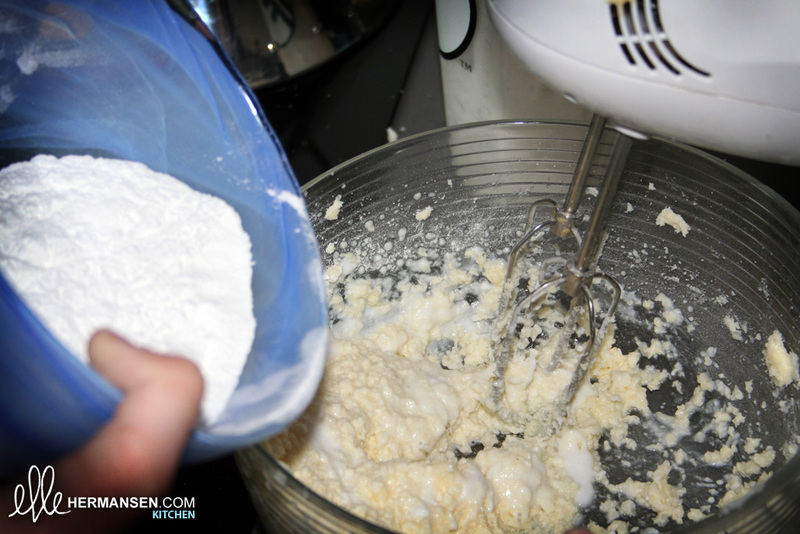 Take the other bowl and add two egg whites, some sugar and vanilla extract, then whisk until it's dreamy and fluffy! Mix this together with your other bowl of goodness and pour as much shredded coconut as your little hearts desire! Place the mixture in cute coloured cupcake holders on a cupcake sheet, filling them a little more than half way in each, and place them into the oven for about 25 minutes. These were very light and tasty. We hope you give these a try!